something about Jupiter… – Are Your Planets Keeping You Fat? It was perhaps fitting that today I was writing the Jupiter section of my bookie wook. It’s a relatively big chunk of writing. You see Jupiter is like the Santa Clause of the zodiac. He brings with him luck, fortune, opportunity, optimism and abundance. The problem is he also expands things, makes them bigger. This means that if Jupiter is hitting something in your chart, opportunities might come thick and fast, unfortunately it also means that if you don’t use them to expand your viewpoint or your horizons, the only thing that will be expanding is your waist. Jupiter and I are old drinking buddies. Anyways, the Moon is in Jupiter ruled Sagittarius and today felt like the sort of day where over indulgence was not only warranted, but absolutely necessary. Maybe it was the sunshine, maybe it was the warmth, maybe it was because it’s the last day of the school term and I’m off to Melbourne for a girls trip with Miss 14 next week. Maybe it’s because we have a weekend of footy finals here in Australia. Maybe it’s because the ugg boots and track pants were replaced by cut offs and flip flops. 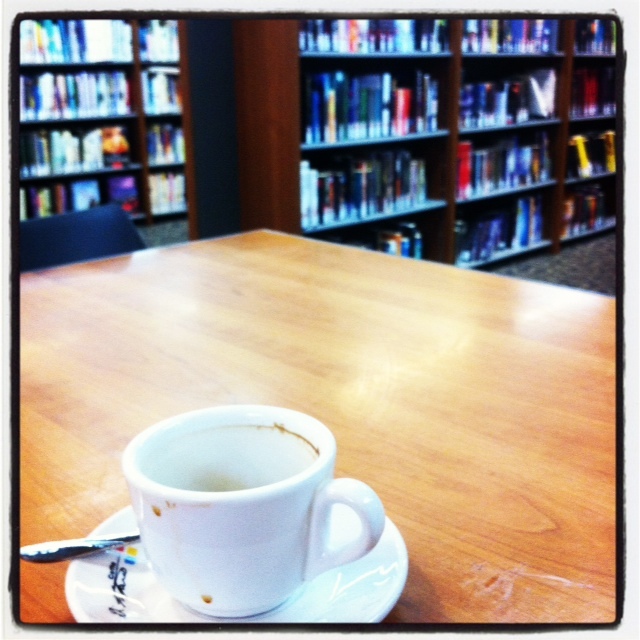 Whatever is the cause, I removed myself from the home office to my other office today- the local library. My daughter reckons it sounds so nerdy, and it’s turned into a bit of a joke for some ex colleagues, but you know what? Anything that keeps me away from the fridge on a day like today is good.